Jackie graduated from San Diego State University. She has over 15 years of experience in the insurance industry and holds her Property & Casualty and Life & Health insurance licenses. 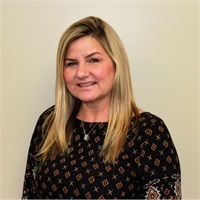 Jackie has one son, and in her free time, she enjoys outdoor activities, watching sports and spending time with her family, which includes her two dogs!